Posted on December 9, 2016 December 9, 2016 by Emmy HorstkampPosted in advent calendar, metabolic balance, metabolic balance blogTagged advent calendar, calcium. Previous Previous post: Goals – Most People never set them! Metabolic Balance®, an all-natural nutrition program, was founded by Dr. Wolf Funfack in 2001. We test 34 blood values and create a personal nutrition plan. The plans are based on 25 years of medical research. We believe in good fats and wholesome proteins, while limiting carbs and avoiding sugar. Healthy eating, recipes, events, tips & tricks, and some medical stuff - that's what's discussed here. Join us! Hi, my name is Emmy and I help metabolic balance share information with you on their blog. If you would like to know more about living a balanced life, I encourage you to connect with one of metabolic balance's very talented coaches. If you go to the about section of our blog, you will find links to help you find a coach or become a metabolic balance coach. 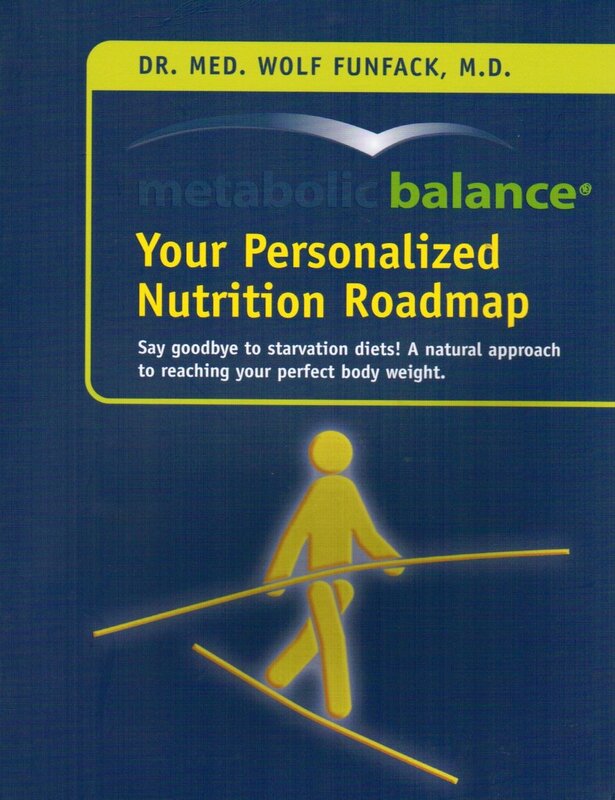 We want everyone to live balanced lives and to be educated on living life as a metabolic balancer.